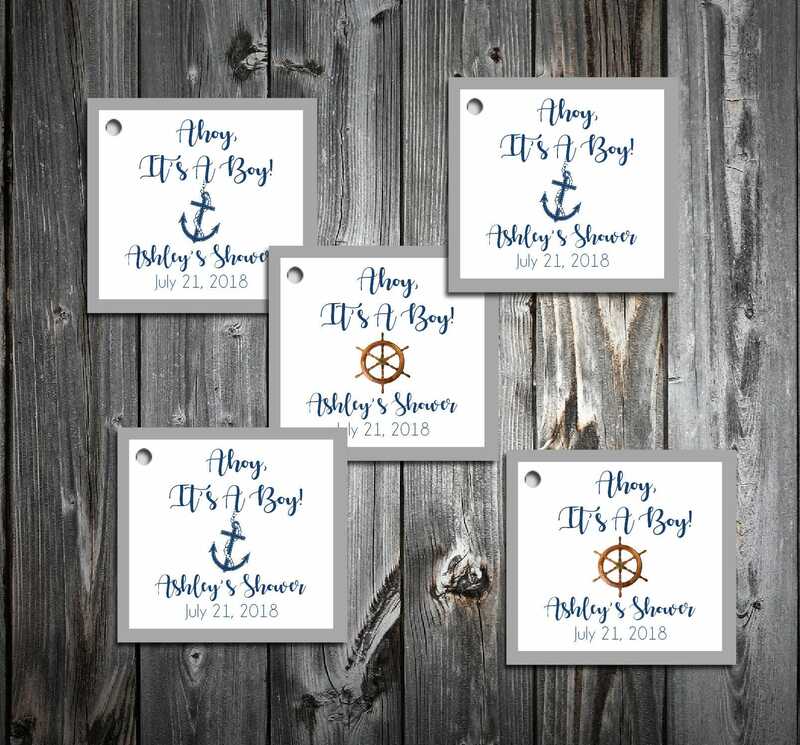 25 Nautical Ahoy It's A Boy Baby Shower Favor Tags. Price includes personalization, printing. Favor Tags: Measure 2 1/2" x 2 1/2". 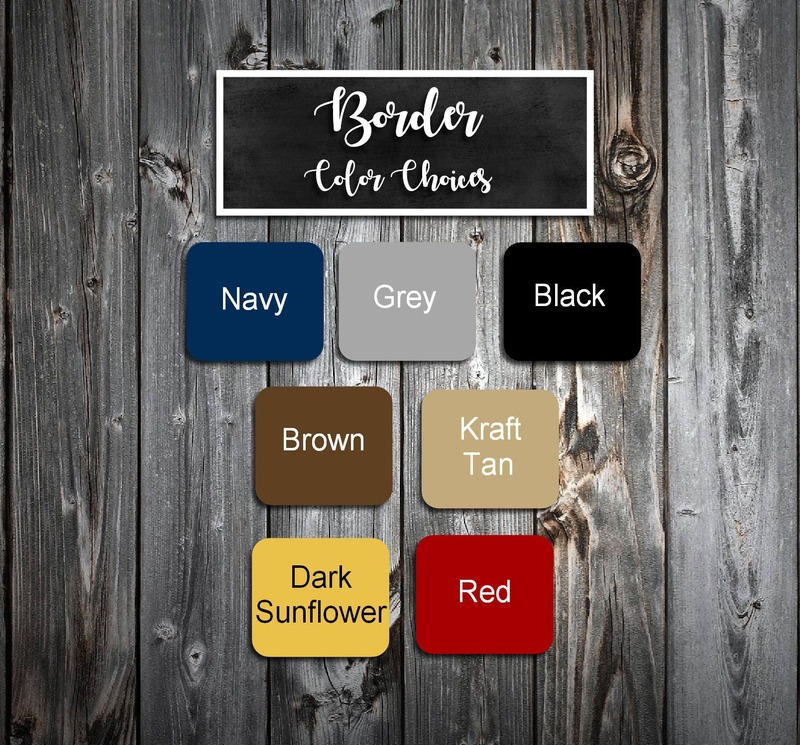 These are a 2 layer favor tag. 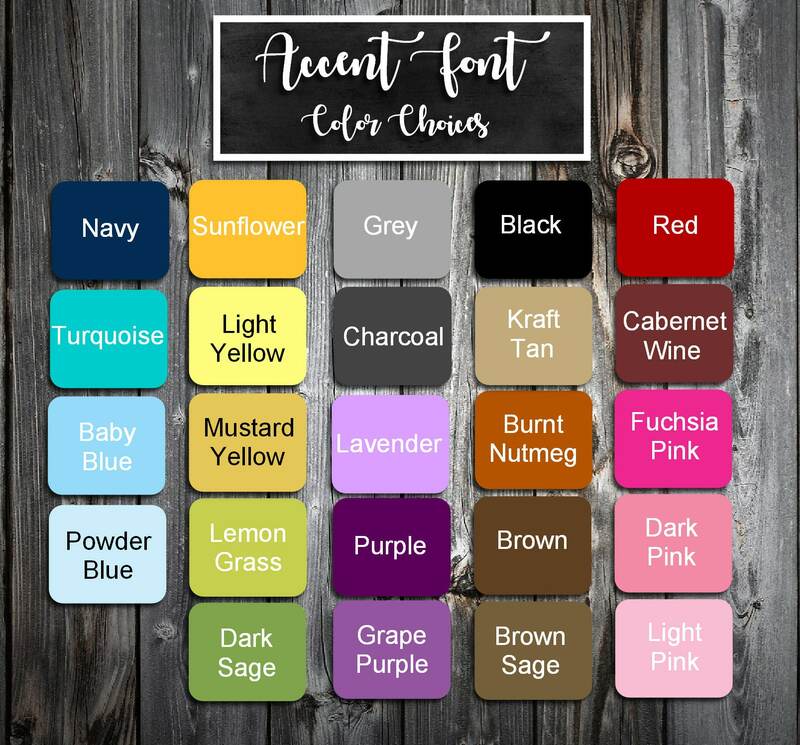 Bottom layer is a colored cardstock (Bottom layer cardstock choices: Black, Brown, Dark Green, Wine, Navy, Charcoal, Gray, Tan, Sunflower or Red.) Top layer is printed on white or ivory textured stationery. Top layer will come attached to the bottom layer. Each favor tag comes hole punched in the upper left hand corner. Up to 3 lines of wording.